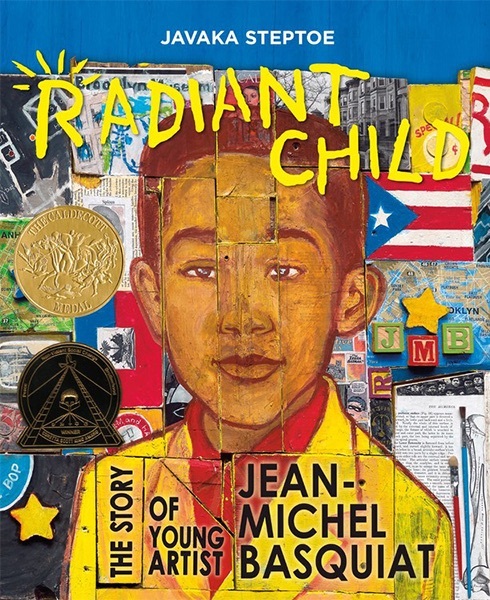 Every time we recommend a book here, we include an online link for purchase as well as a suggestion to support your local indie bookseller or check your local library. I mean, I’m definitely an Amazon shopper, but I also recognize the incredible value libraries hold. 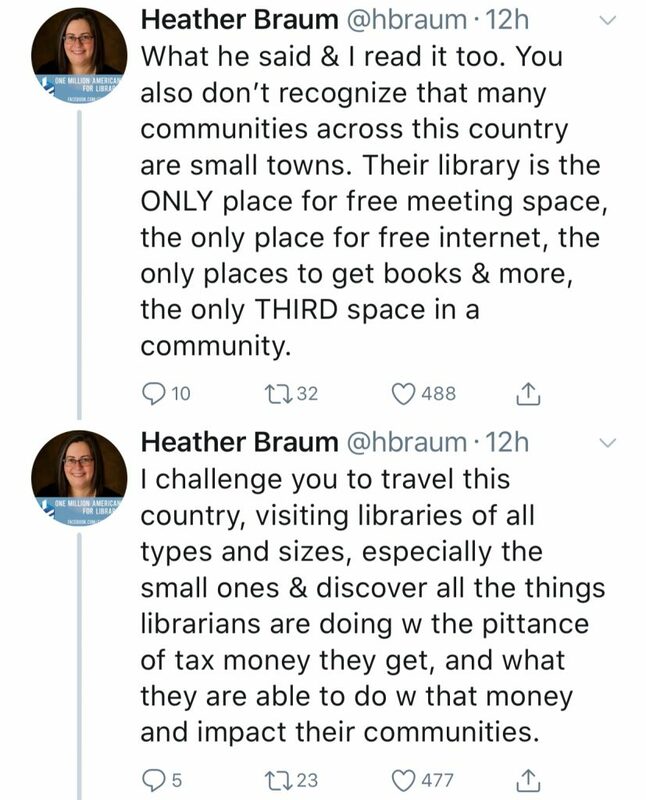 Of course, libraries lend free books to anyone in the community at all, particularly to readers for whom buying books just isn’t a viable option. This alone provides an invaluable service to the entire country, by helping to close the education and knowledge gap, creating more opportunity for all — with absolutely no profit motive attached. 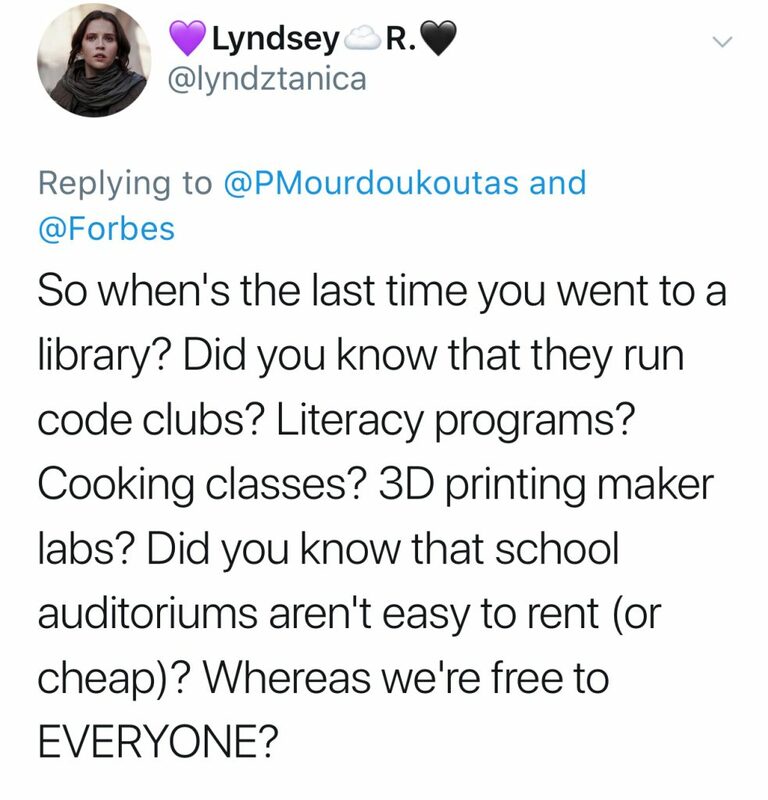 But there’s so much more than books! My own daughter’s public Brooklyn Middle School, which does not have printer access for students, directs students without printers at home to take advantage of our nearby library’s printer for homework assignments. 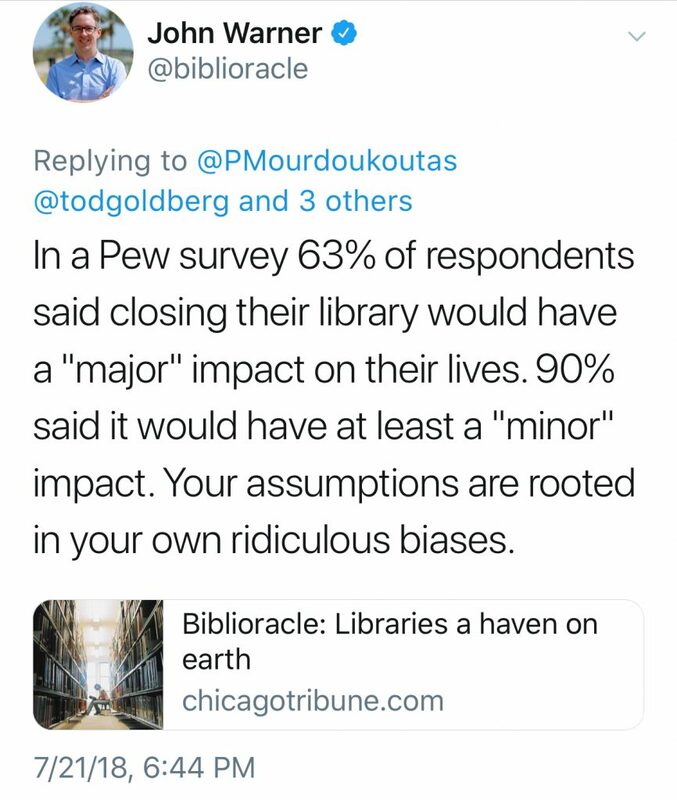 In a Pew survey cited by to Jon Warner (@bibliorance), an author, editor and columnist, you can see that the loss of libraries would impact a majority of people’s lives. 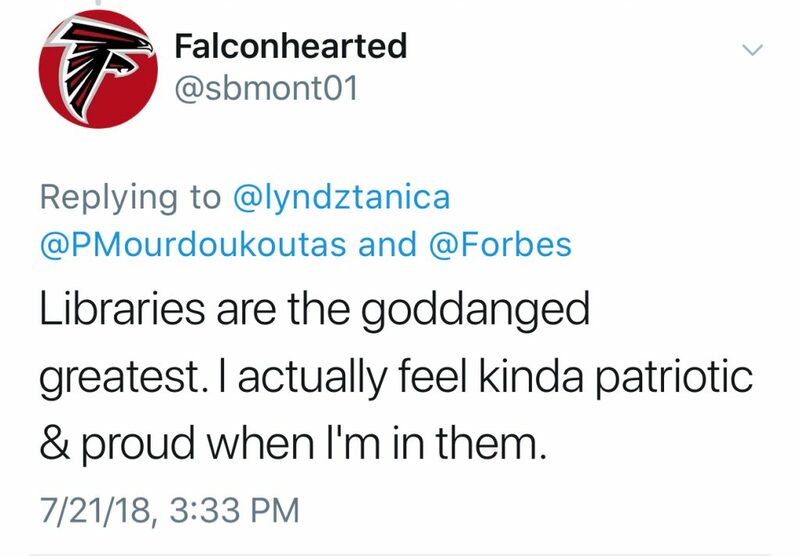 And we know so many of our readers would count themselves among these groups. 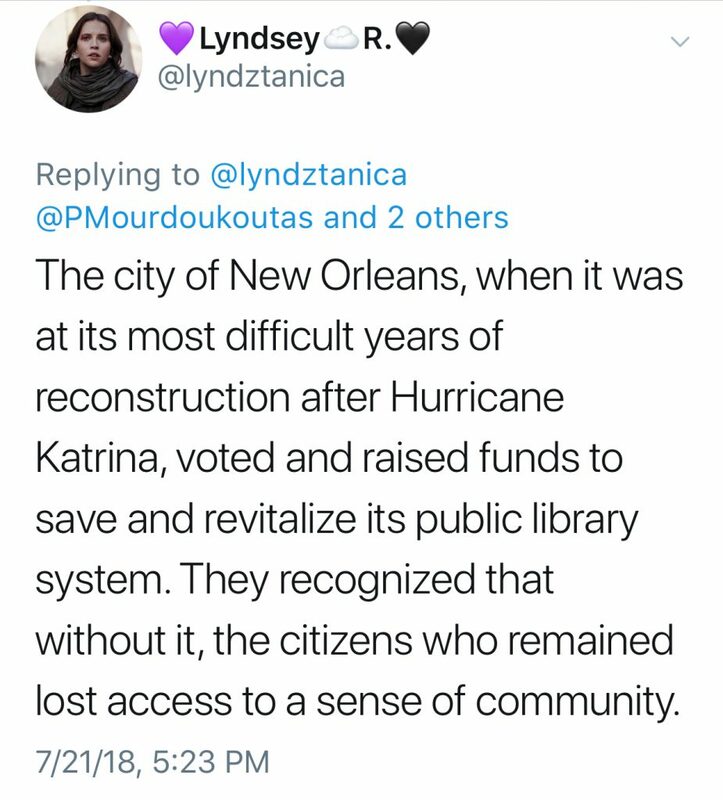 Which is why my favorite takeaway from social media backlash might be the same as yours: a growing list of library offerings that various Twitter users offered up. 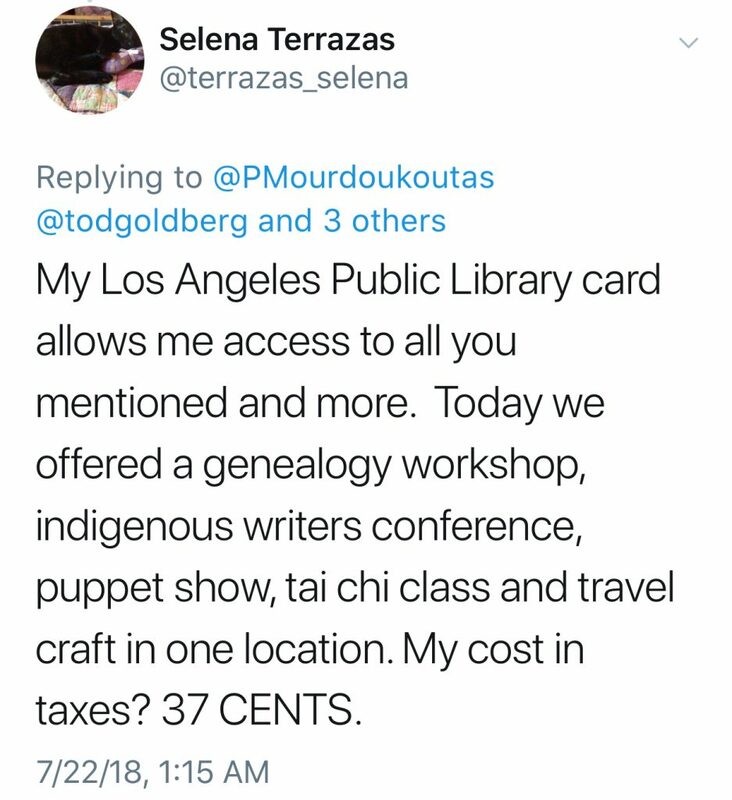 Take a look at these amazing offerings, in addition to so many I’ve known about or discovered on my own with a quick web search — something you could totally do for free in a library, by the way. -Provide in-person support, study materials and resources for new immigrants, including free on-site immigration and naturalization services. -Support the visually impaired with magnifiers that enlarge print materials up to 60 times actual size. –Loaning out American Girl dolls. Sniff. Do you have a favorite service, course, or activity your own library offers? We’d love to hear it in the comments! My library hosts weekly breastfeeding support and instruction by a lactation consultant and a place to weigh your baby if you are tracking weight gain. For me it was a place to go when my son was a newborn and the days at home with him were long and lonely. 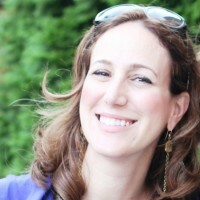 I truly believe it helped stave off postpartum depression. My library provides full free access to genealogy websites like Ancestry, because they pay for a subscription—so the rest of us don’t have to.